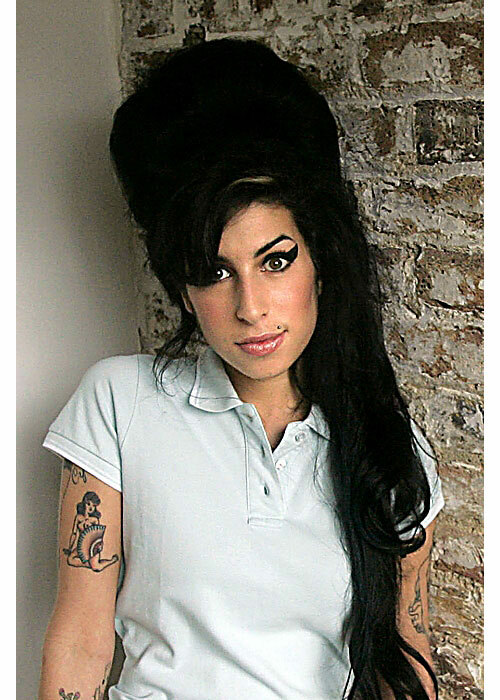 Multiple reports have come in that Amy Winehouse was found dead in her north London home today. It is really unfortunate that someone who will be known for the rest of time as the person who sang a song about not wanting to go to rehab passed away at 27 by what we can only presume has something to do with substance abuse. 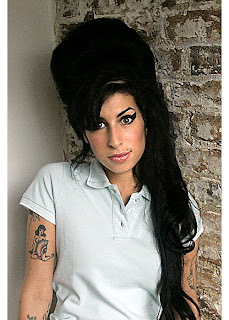 I am so sad to see Amy go. I really didn't see this ending any other way. After her last show in Belgrade I said that she was 'the walking dead'...I am sad to know that statement had a lot of truth to it. Amy needed a little bit more than the standard try at rehab. I just can't believe she was only 27. I thought she was at least in her late 30s. She was so weathered. Tear.